Tacos, Baptisms & Child Dedication! Take your next step of faith! 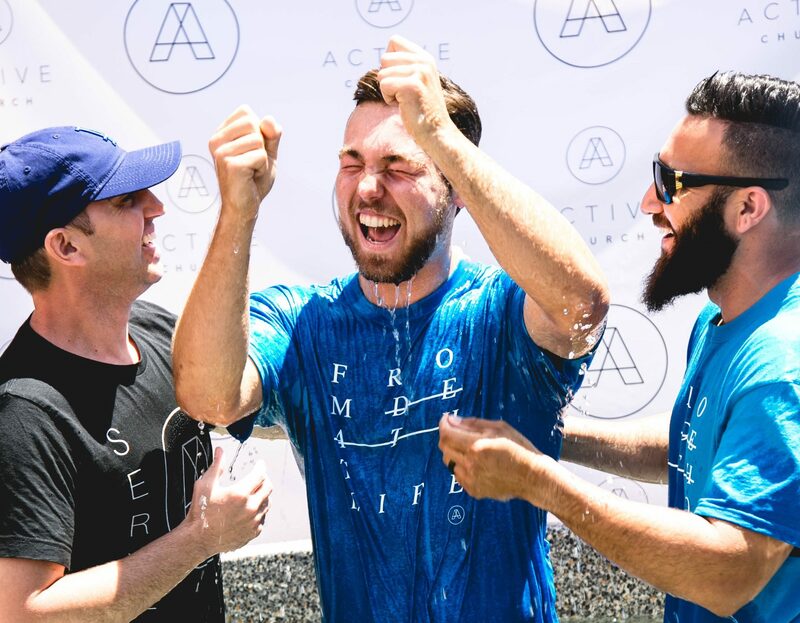 Baptisms and Child Dedications are happening Sunday March 24th and we cant wait to celebrate with YOU register here today!